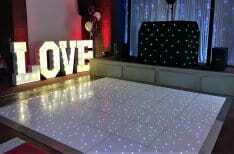 Mobile Disco in Stratford Upon Avon. We provide all types of mobile DJs and mobile disco services in and around the Stratford upon Avon. We provide many different services in Stratford Upon Avon. We have provided our services for over 20 years in Stratford Upon Avon and the Surrounding Areas. 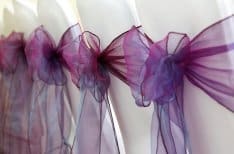 If you are planning a large, lavish wedding reception or just celebrating a birthday in style, we can deliver exceptional memories and unique and affordable services, and we can tailor all your needs to give you a perfect package. 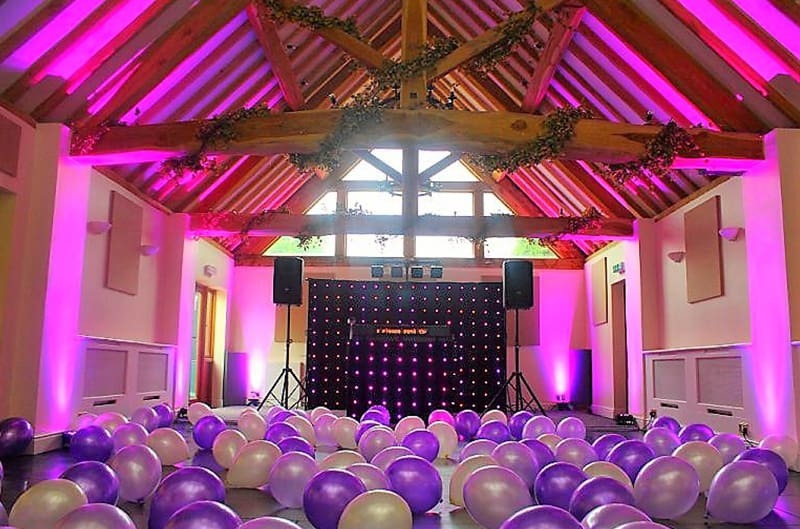 We provide Mobile Discos and DJs, Led Dancefloors, Backdrop Hire, Uplighters, Photobooth Hire, Balloon Decorations, Love Letters and many other services within Stratford Upon Avon. Swallows Nest Barns – Full Address is Swallows Nest Barns, Sherbourne Farm, Hampton Road, Warwickshire, CV35 8AD. 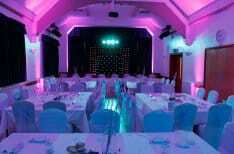 This is a stylish wedding venue with stunning views and excellent facilities. 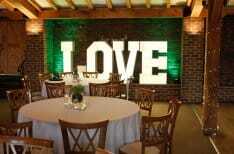 We have provided many services at this beautiful venue over the years. Ardencote Spa and Hotel – The Full address is Ardencote Spa and Hotel, Lye Green Road, Warwick, CV35 8LT. 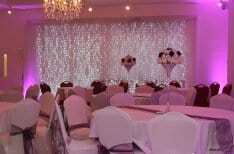 This venue is ideal for wedding and any other special occasion because they have a number of different sized function rooms. Ettington Park Hotel. Full Address is Ettington Park Hotel, Alderminster, Stratford upon Avon, Warwickshire, CV37 8BU. 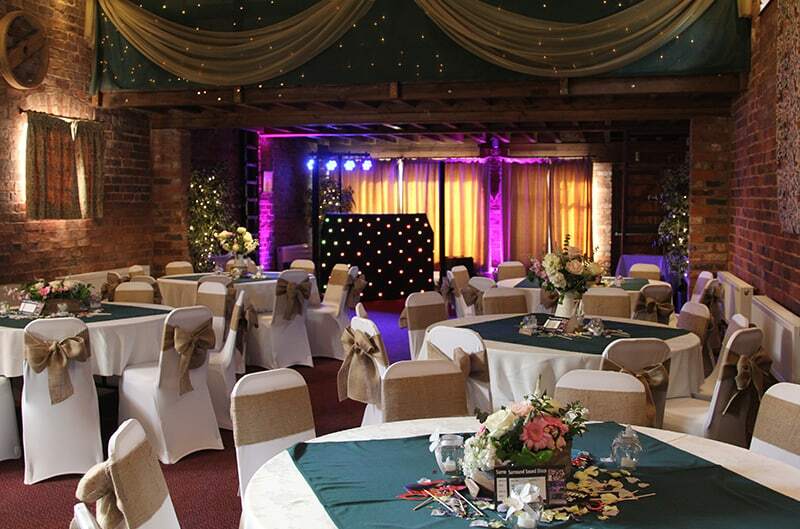 A stunning venue set in 40 acres of beautiful but private countryside in Warwickshire. Mobile Disco In Stratford Upon Avon. We are a events company and have been in business for over 20 years, and we have added many different services over the years. This works out to your advantage, as you only need to hire one company for all your products instead of 3 or 4. 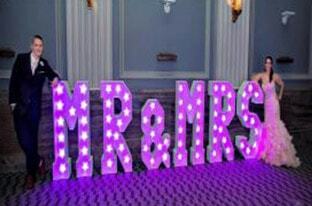 We supply all types of DJs and Discos, Love Letters, Mr and Mrs Letters, Dance floors, Uplighters, Photo Booths, Chair Covers. 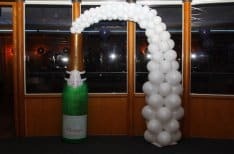 Table Cloths, Balloons, Led Backdrops, Table Centrepieces and Party Planning.